Note: This is a guest post since presently I am overseas. This is by Μιχαήλ. He is no stranger to some of you who read this blog. His blog be found here. As U. S. Marines on the evening of November 6, 2004, prepared for their assault on the terrorist stronghold of Fallujah, a chaplain anointed them with holy oil. Heavy-metal Christian music played on loudspeakers. 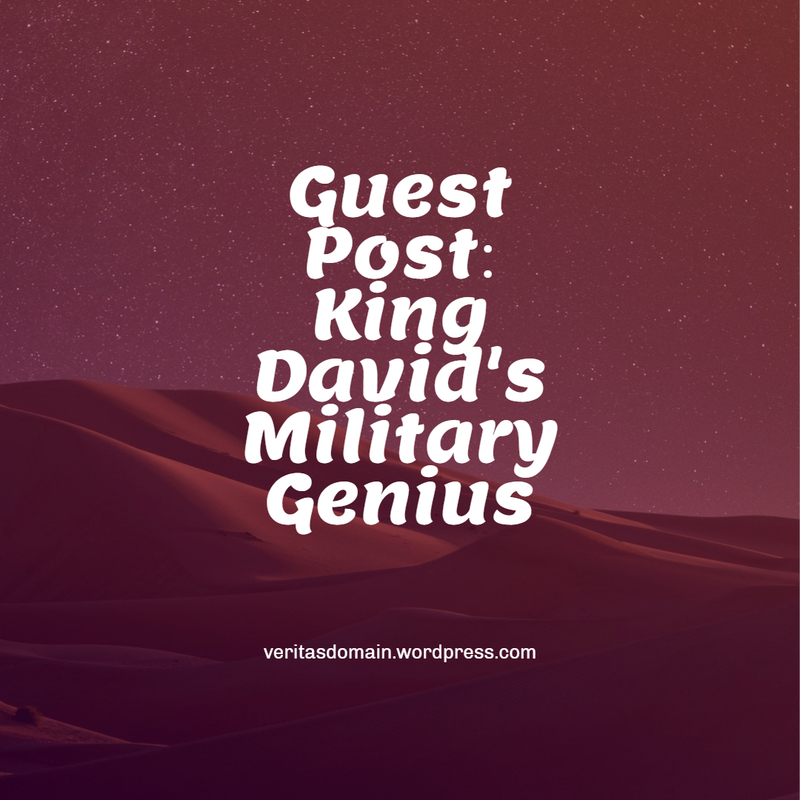 A young marine stood up to read a verse from the Bible: how King David overcame the Philistines.